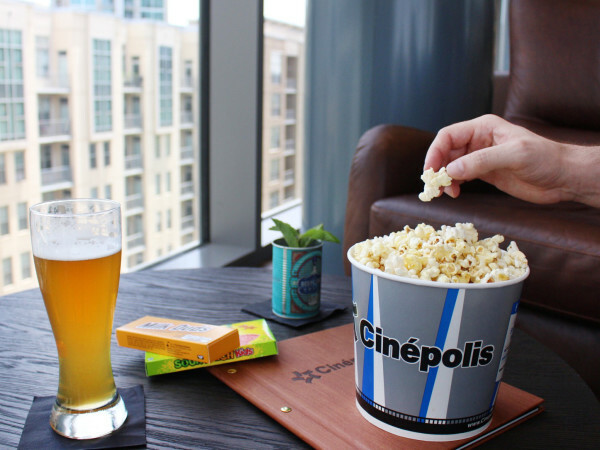 Watching movies in the Marvel Cinematic Universe can be an exhausting experience, as few of the films allow viewers to skip an installment. There are some where a lack of knowledge about previous films doesn’t hurt the understanding of the current film, but the majority of them make the most sense when you come in knowing everything that came before. 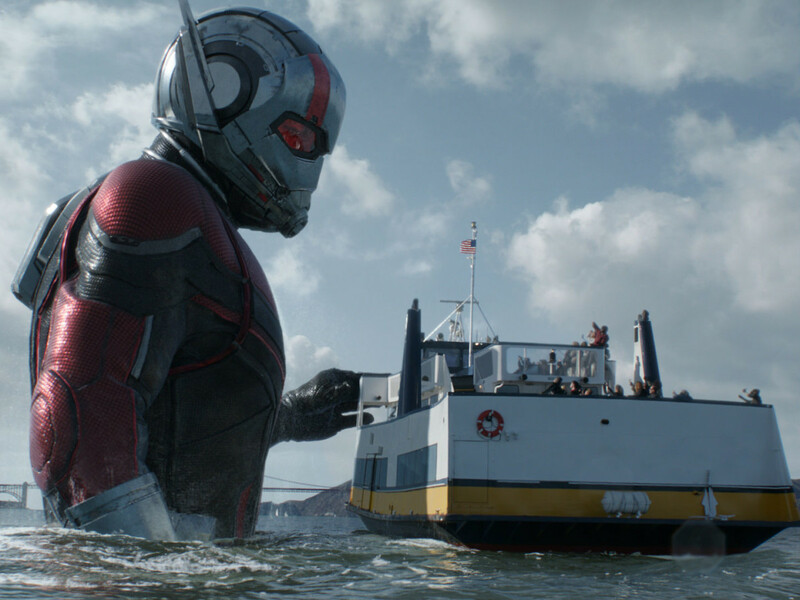 The original Ant-Man, in 2015, was firmly in the former category, but for the sequel, Ant-Man and the Wasp, you’d best be sure you’re up on all the latest MCU happenings. Scott Lang (Paul Rudd) is under house arrest after his participation in the civil war part of Captain America: Civil War. That means no leaving the house for any reason, especially when it comes to donning the Ant-Man suit. 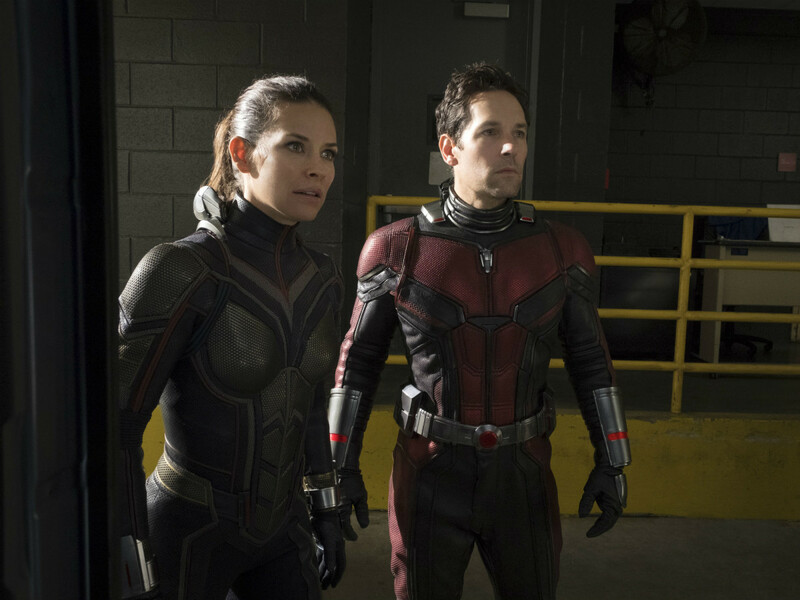 Naturally, Hank Pym (Michael Douglas) and his daughter, Hope Van Dyne aka Wasp (Evangeline Lilly), have a mission that requires his help ASAP. Namely, they think they have figured out a way to get Janet (the newly invigorated Michelle Pfeiffer), Hank’s wife and Hope’s mother, out of the Quantum Realm, a sub-atomic level she got stuck in many years ago. If the cadre of writers (which included Rudd and four others) had left it there with a few embellishments, it probably would have been equally as fun as the first film. Instead, it becomes a bit too complicated for its own good. The heroes fight for control of a certain crucial element with a semi-villain named Ava/Ghost (Hannah John-Kamen) and another group headed by Sonny Burch (Walton Goggins). That’s not to mention the threat of the FBI and agent Jimmy Woo (Randall Park) busting Scott for not obeying his house arrest. Still, the writers and director Peyton Reed throw in enough fun elements to keep the film nice and breezy. It’s next to impossible not to smile when the film turns something that’s supposed to be big into a tiny version of itself or vice versa. 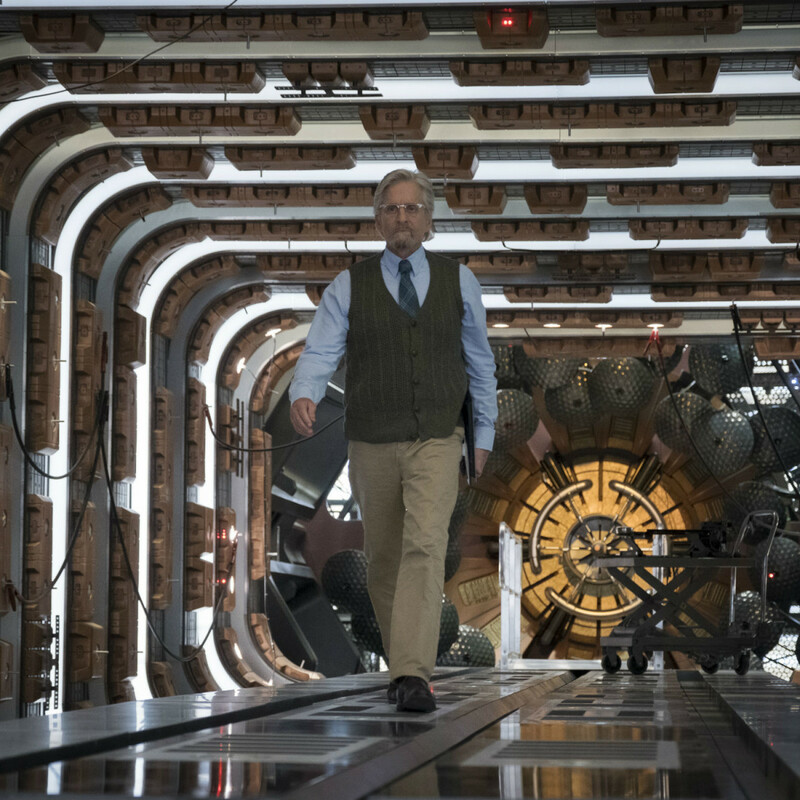 That’s especially true of Pym’s lab, a multistory building that is shrunk down to suitcase size (complete with handle and wheels) on multiple occasions. The action sequences are sufficient if slightly underwhelming. 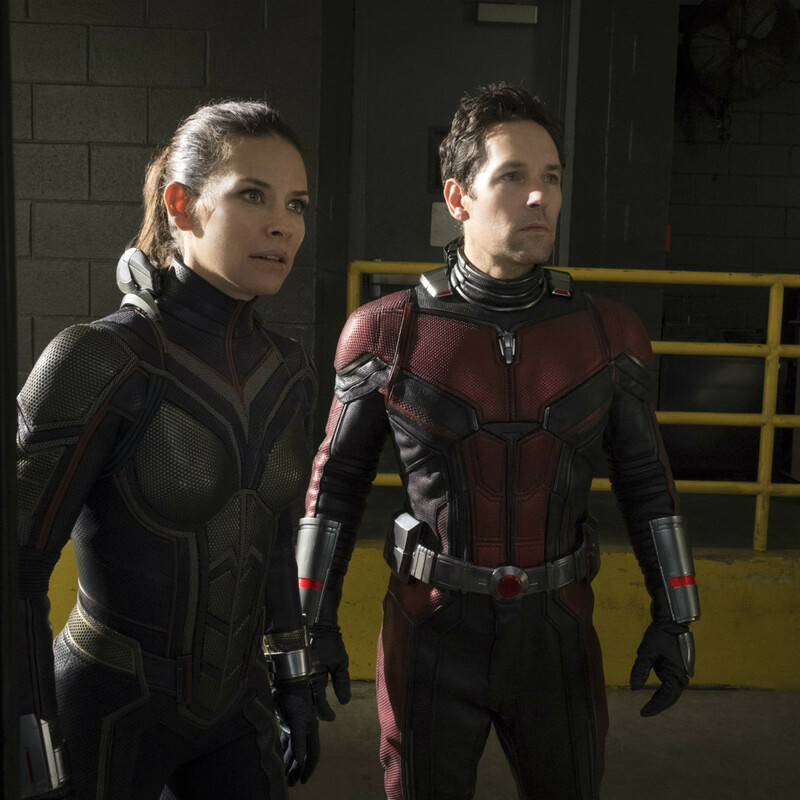 It can be a kick seeing both Ant-Man and the Wasp shrink and grow on demand, but the side effect is that it’s difficult to keep up with them. You take for granted that they can appear out of nowhere to save the day, which lessens the impact of their heroics. And for anyone wondering how this film explains how its characters are affected by the cataclysmic events seen in Avengers: Infinity War, well, that’s what the end credit sequences are for. Rudd, Lilly, Douglas, and Michael Pena, who heads up Lang’s burgeoning security consultant company, are each just as good as they were in the first film. 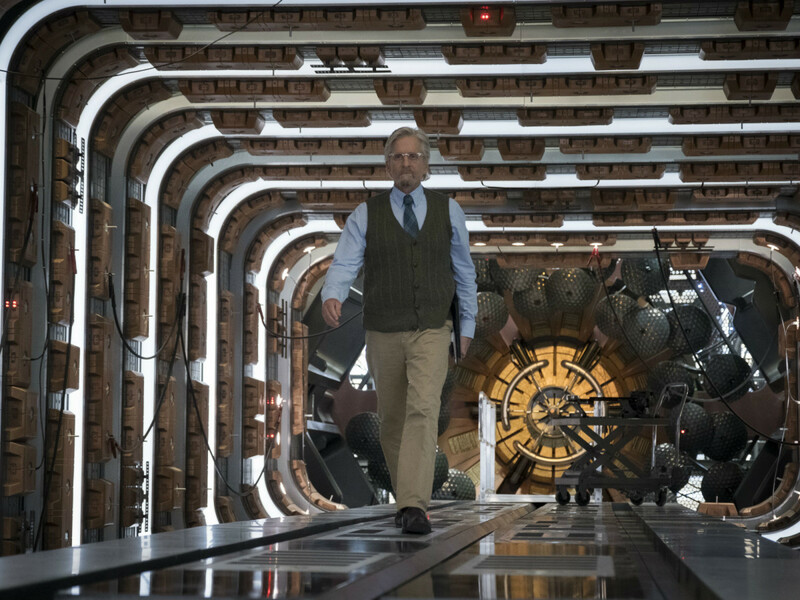 John-Kamen doesn’t have much to work with as Ghost, and neither does Laurence Fishburne as Pym’s former colleague, Dr. Bill Foster. Both of their characters could have been excised with little effect on the film’s success. 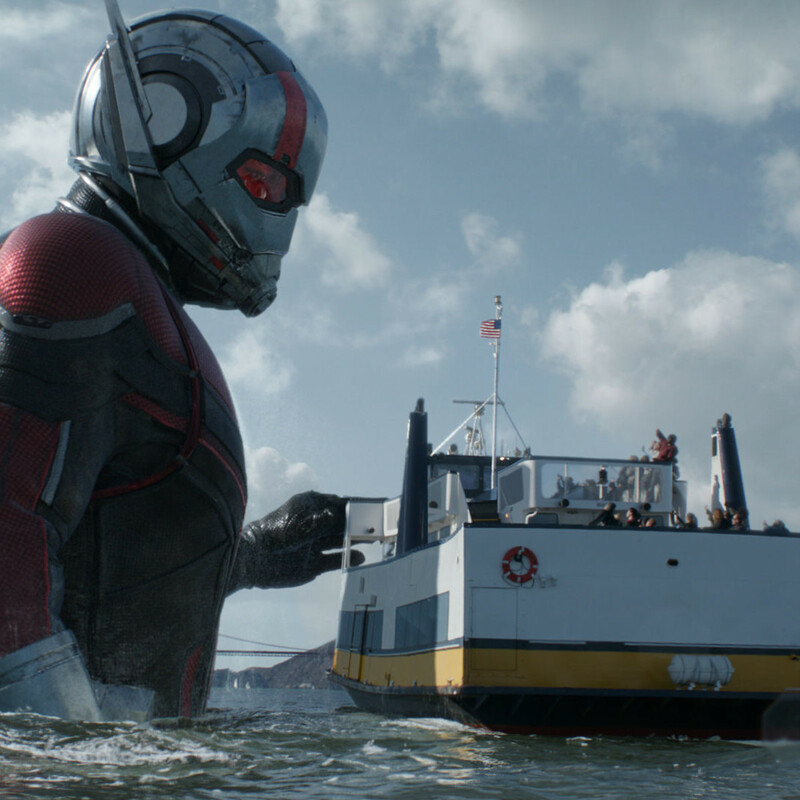 Ant-Man, Guardians of the Galaxy, and Spider-Man bring the most fun in the MCU these days. The powers-that-be would do well to remember that and leave the complicated matters to the rest of its catalog.